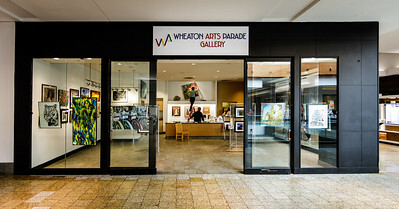 Wheaton Arts Parade (WAP) has an exciting opportunity for local visual artists - a pop-up gallery at Westfield Wheaton Mall. The space is on the second floor in the center of the Mall, opposite Kay Jewelers. WAP's aim is staff the gallery from at least 11am-7pm. There may be times when other artists fail to fill the volunteer slots necessary to maintain these hours.